Packed night at the Duwamish Longhouse and Cultural Center for the 2018 Indigenous Futures special event. After much deliberation, we’re thrilled to announce the prize-winning films of this year’s Social Justice Film Festival. Here are a few highlights, and you can scroll down for the complete list of winners. 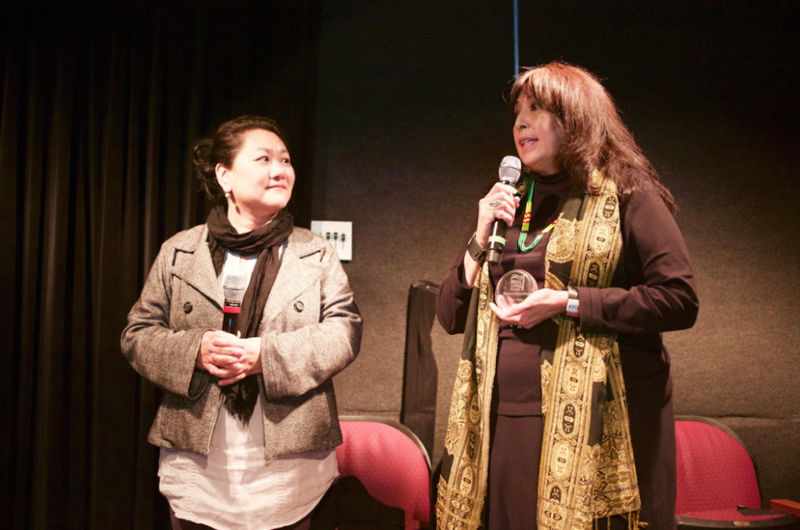 Side by Side: Out of a South Korean Orphanage & Into the World—Gold Jury Prize for Documentary Short Film—uses a series of intimate, first-person narratives filmed around the world to bring audience members face to face with stories of the Korean adoptee experience. Skillfully poignant, the film brings home the experience of abandonment, relinquishment, and reunification. SJFF will continue to curate films for its festival while opening new distribution channels through MMP’s venues. MMP will gain access to SJFF’s curated slate of timely, high-quality, independent films—all in coordination with the filmmakers. 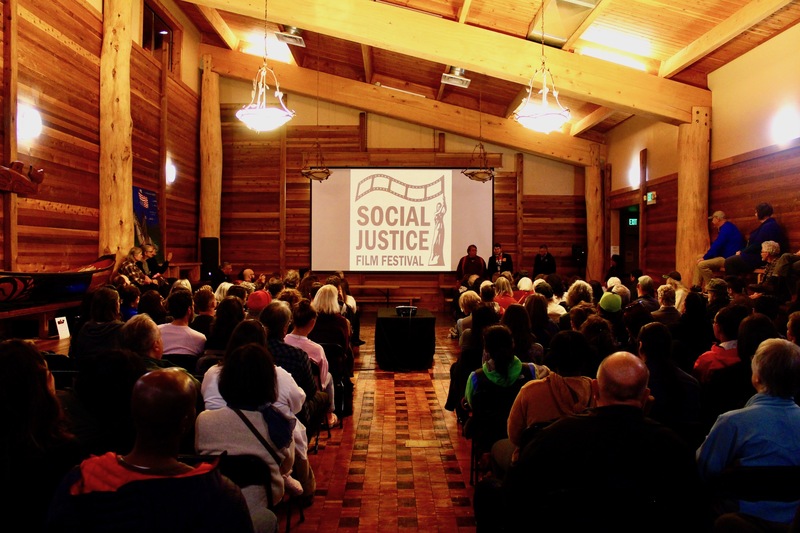 Both organizations will start to expand their presence in Eastern Washington where fewer opportunities exist for residents to watch social-justice films and hold community discussions. SJFF is now organizing a festival in Spokane for February 2019, and MMP plans to open a venue there. Both groups will co-promote their films and events. MMP members will enjoy discounted tickets to SJFF events. With the Festival’s curation process and Meaningful Movies’ multiple venues, our plan is to introduce more movies, more conversations, and more civic action at this important time in America. Check out the full schedule HERE and be sure to grab your tickets! You can also purchase a FESTIVAL PASS. It’s World Social Justice Day – Send in your Film! 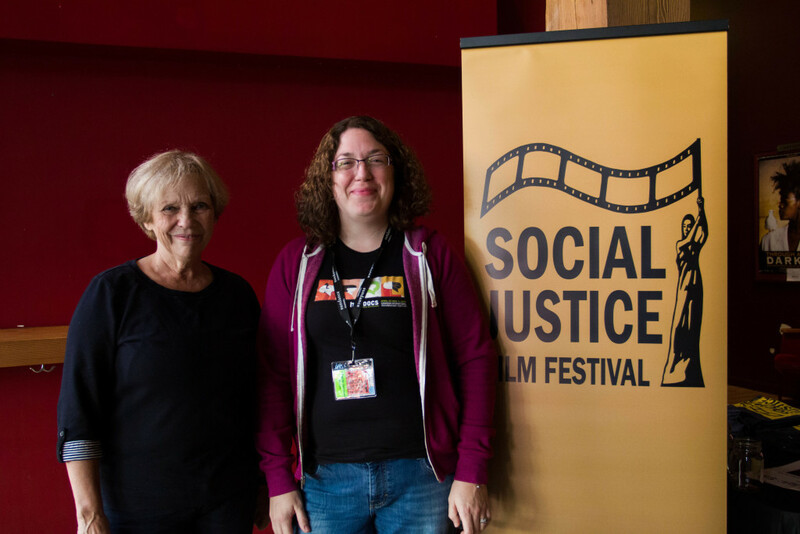 In celebration of World Social Justice Day today, February 20, submit your documentary or feature to the 2018 Social Justice Film Festival! The festival will take place in venues around Seattle this October 5-14, 2018. Join us as we showcase the very best of social justice film-making on a range of topics from indigenous rights and prisoner justice to immigration and #blacklivesmatter. More details coming soon! 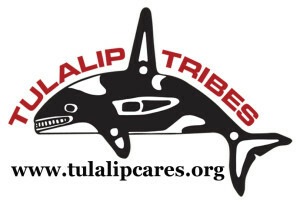 Managing director Aurora Martin awards the Tulalip Cares Prize to Honor Riders director Ralphina Hernandez. Festival Season Pass Available Now! 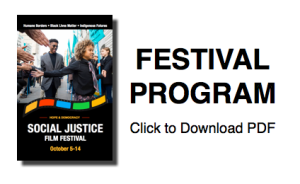 We’re excited to announce that 2017 Social Justice Film Festival Season PASSES are now available for purchase! For the screaming-deal rate of $75, you will receive a pass that allows admission to ALL events and screenings! Purchasing a pass is a fantastic way to show your support of the festival and is also a great bargain if you plan to attend multiple screenings and events. Nitty gritty details: Pass-holders are allowed first access to theaters, at 20 minutes before show time. Please arrive at least 10 minutes prior to show time to secure a seat. Entry is not guaranteed. This year, our theme being The #Resistance, we present special evenings devoted to climate change, immigration, and Black Lives Matter. 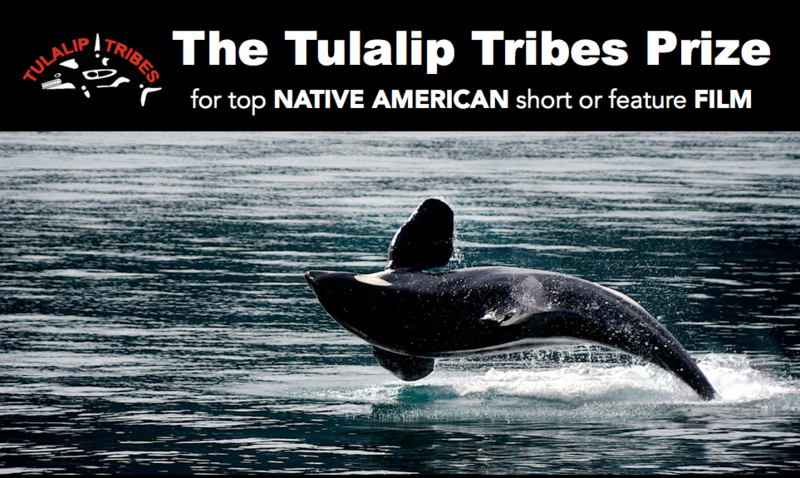 Disability rights, prisoner justice, Native American rights, austerity, campaigns for peace, and animal rescue are only a few of the other subjects in our wide-ranging six-day festival. We are excited to present such an amazing slate of new films and look forward to seeing you at the festival from November 16-21!